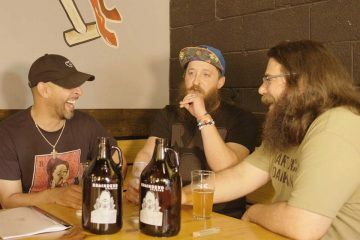 On Tap: Wild Acre Brewing Company’s Billy Jenkins. 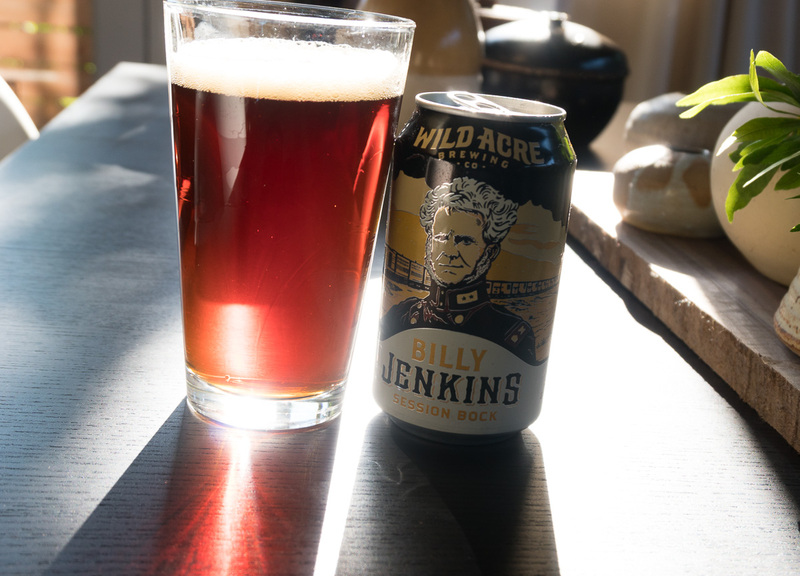 Named For The Same Guy For Whom Fort Worth Was Named, Wild Acre’s Billy Jenkins Is A Beer Worth Return Sips. 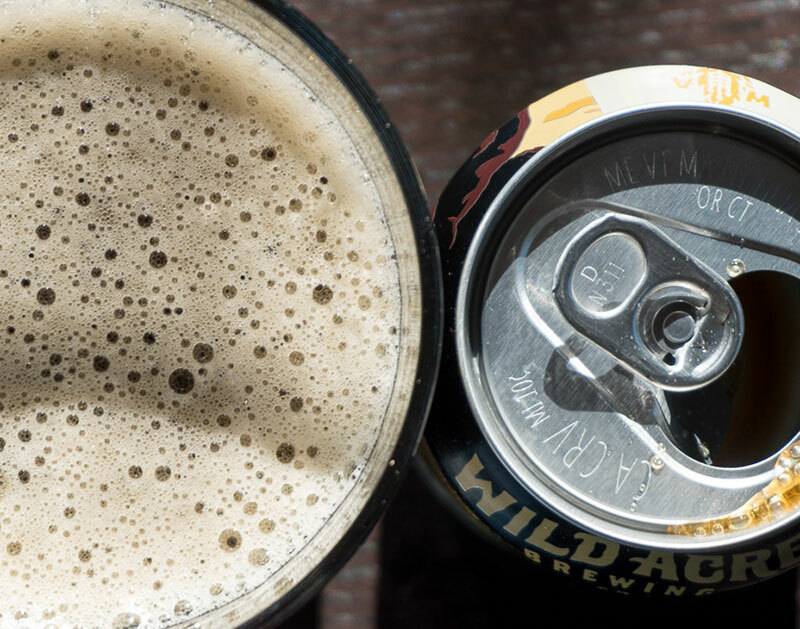 This week, we sipped on Wild Acre Brewing Company’s Billy Jenkins. 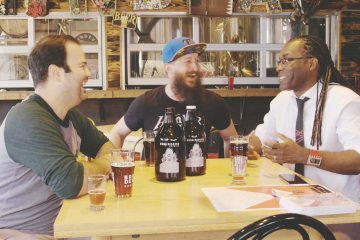 Fast Facts on Wild Acre Brewing Company Billy Jenkins. International Bitterness Units (IBUs): 15. A few days ago, I snagged a multi-pack of Wild Acre’s brews. It’s a six-pack with three different beers in it. 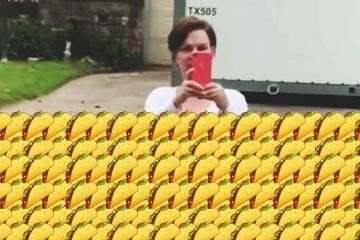 Hey, more options are sometimes better, am I right? 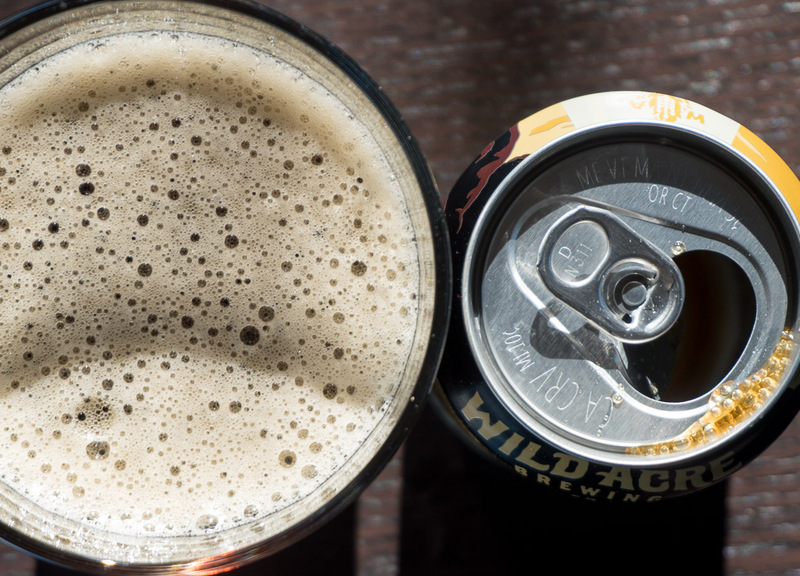 Since I already reviewed Tarantula Hawk many beer purchases ago, it’s time to shift my focus to Billy Jenkins, Wild Acre’s session-strength bock style lager. 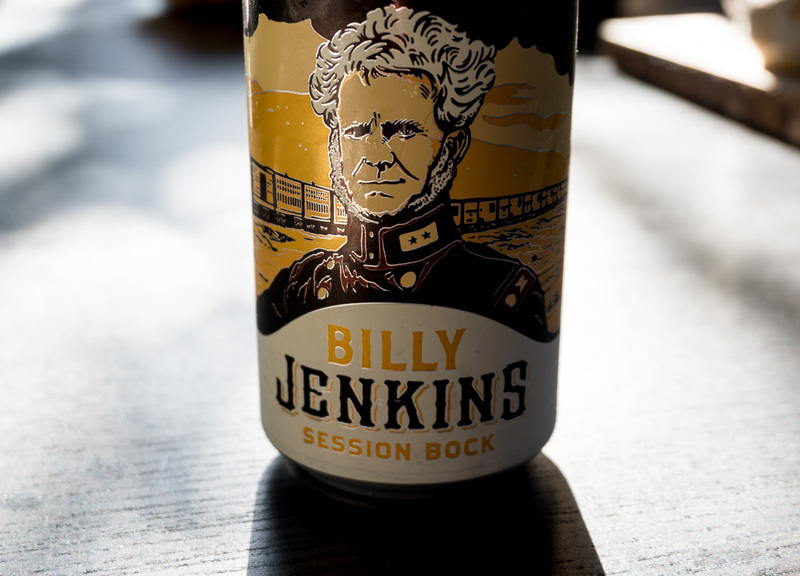 Fun Fact: Both this beer and the fair city of Fort Worth are named after General William Jenkins Worth. 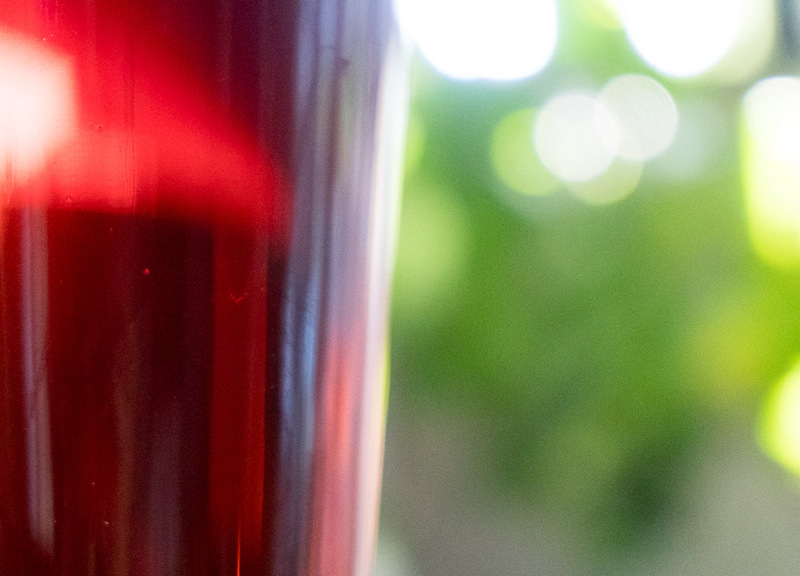 If you’re a history nerd, read on — but maybe finish this beer review first. Background on Dunkles Bock. As with lots of beer styles, the bock style has its origins in Germany. The style is known for its bready, rich and malty backbone. The fermentation should be done with a lager yeast, and it should be clean and crisp. 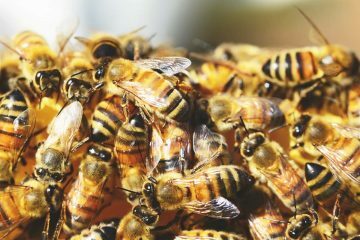 Hops – both in aroma as well as bitterness – should be very low. The word maillard is often used when talking about the malt flavors and aromas with this style. In lay terms, maillard reactions are when cooked stuff turns brown. I am very much over-simplifying this idea, but that’s pretty much it. Got a stout, a porter, a bock or some other darker beer in your hand? Chances are, the sensory profile is going to mention something about maillard this or maillard that. Alcohol notes are not out of style, and the normal ABV range for this style is from 6.3 to 7.2 percent. Mouthfeel should be medium to full-bodied. Overall, this bock style is a pleasure to drink, especially if you’re a lover of toasty, bready, biscuity malt. Billy Jenkins pours a deep copper. The beer is brilliantly clear, and it looks clean and inviting. A moderate amount of foam is present, long enough for photos anyways. Aroma. This beer smells very inviting. From the first smell through the last sip’s aftertaste, I get rich toffee and bread notes. I don’t sense much noticeable hop aroma. On the sip, I sense a smooth wave of malty goodness that washes over my palate. There’s a small amount of bitterness here, and it successfully balances out the perceived sweetness from the malt situation. Don’t get me wrong; this isn’t a sugary beer. But the malt, toffee, and biscuit notes have that carbs equals sugar alarm going off in my brain. Billy Jenkins is a medium-bodied beer. 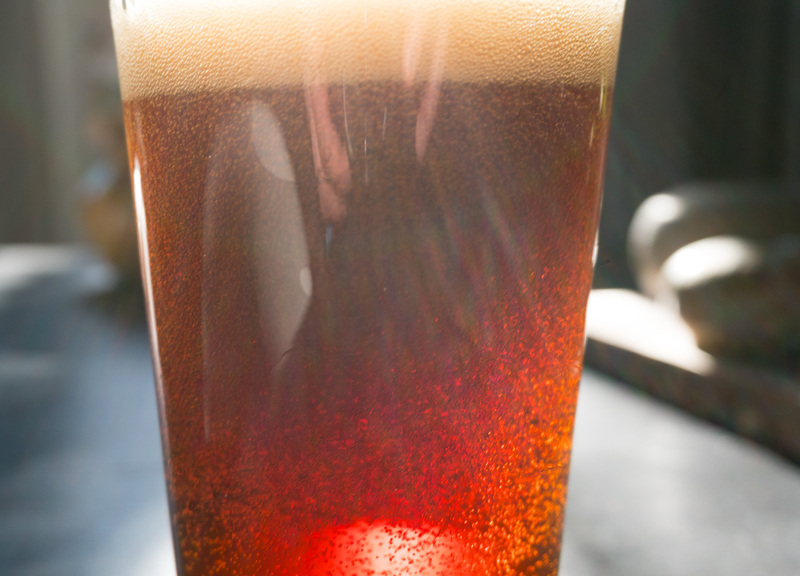 Even with its near-session strength, it brings a lot of malty goodness to the table here. I get a small amount of residual sweetness on my lips that shows up rather subtly on my radar screen now that I’m half-way through this first beer. I’d say, though, that the overall drinking experience from a mouthfeel perspective is that this is a bright, clean drinking beer. Don’t let the dark color of this beer fool you, this is a enjoyable beer that won’t weigh you down after one pour. Overall Impression. I am a fan of this beer! I don’t know why, but I felt a little bit gun shy to try this beer at first. I think it’s because I drank too much Shiner Bock in college. Or maybe it’s that this bock style isn’t one that I seek out. But after this first beer, I’m reaching for the second to keep this good thing going. 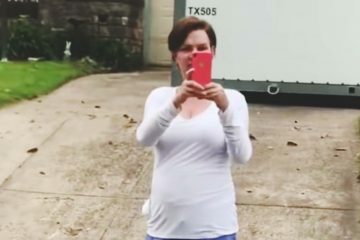 Let’s talk about the session thing. Wild Acre calls Billy Jenkins a session bock beer. If I have categorized this beer in the correct style, then that means there really is no such thing as a session bock, because that ain’t how the BJCP rolls. But these are judging guideposts after all, style conforming be damned. I have read a lot of debate on what makes a session beer a session beer, and I have ended up aligning myself with the under 5 percent ABV camp. So, sorry Mr. Jenkins, you’re not a session beer according to this arbitrary standard that other people have made me believe in. But you’re so damn close. Furthermore, I will probably drink more Billy Jenkins simply because of the fact that it has a lower ABV. On a scale of 1 to 10, I’d give Wild Acre Brewing Company Billy Jenkins a 7. 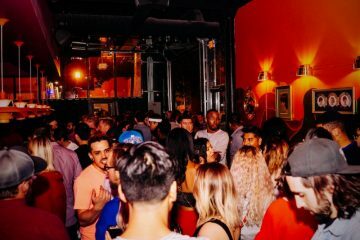 What’s happening in the area brew scene? • Saturday, June 3. Index Fest at Panther Island Pavilion. • Saturday, June 17. Best Little Brewfest in Texas at Old Town Lewisville. Previous ArticleThe Central Track Baller Pack: June 2017. Next ArticleHumor Us: Alvin Newsome.